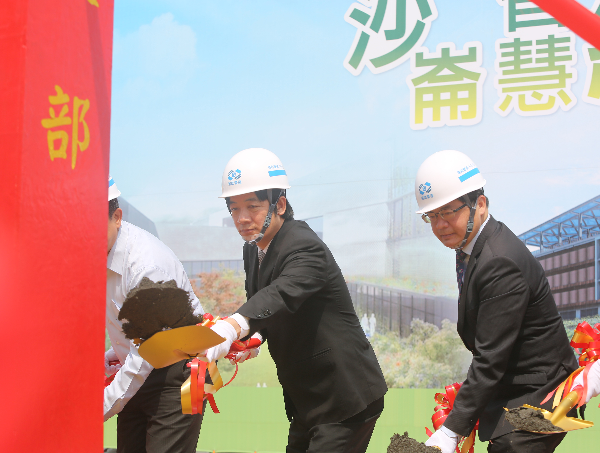 TAIPEI (Taiwan News) – Last week, Premier William Lai attended the groundbreaking ceremony of the future Shalun Smart Green Energy Science City (沙崙智慧綠能科學城) which will be a major science and technology hub in southern Taiwan. 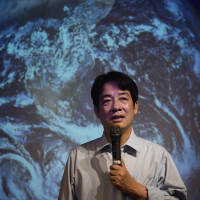 At the ceremony held Friday, March 30, Lai said that the Shalun park, located near Tainan, will became a major hub for innovation to further the green energy goals of the entire country. Currently, there are ten domestic companies that have signed Memoranda of understanding with local government and national ministries to join as partners in developing the future site of the Shalun Smart City. 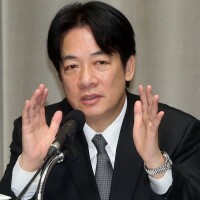 Companies from the United States and Japan are also expected to join the project, reports Apple Daily. According to the report, the Executive Yuan has laid out a budget of approximately NT$8.1 billion (US$279 million) to fund construction projects that will stimulate Taiwan’s domestic green energy production. About half of that budget will be allocated to the construction of the Shalun Smart Green Energy Science City. 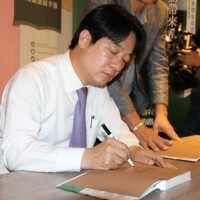 Lai, who is the former mayor of Tainan, expressed his optimism for the project, and the international prestige that the Smart City would bring to Tainan, and to the rest of the country. Once completed, the site will include a Joint Research Center for Green Energy Technology, a demonstration site for green energy technology under development, a multifunction convention/ exhibition center, as well as a new southern campus for the Academia Sinica. The budget for construction will also include living quarters and located in convenient proximity to the Shalun Smart City and the Tainan HSR Station.